We believe in families. Big ones. Loud ones. 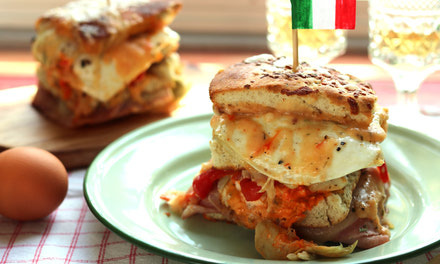 For Italians, delicious, bountiful meals are a way of life and the dining table is where we bond. It's where families come together, friends are found, memories are made and business is done. 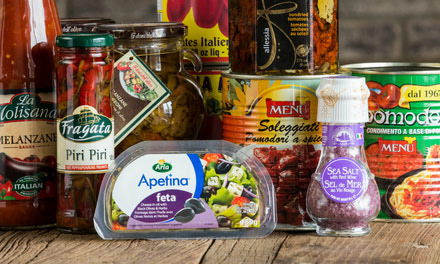 Come, step into Italy. Superb for parties, business meetings, family gatherings, weddings & celebrations of life. Beautifully designed trays & desserts set the stage for any event; food artistry made from top European & local ingredients. Made fresh, to order, with love. Take a tour - a sweet way to savour catering at it's easiest. 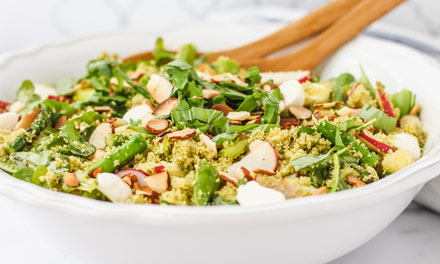 The Spring season brings amazing green vegetables which this salad celebrates! 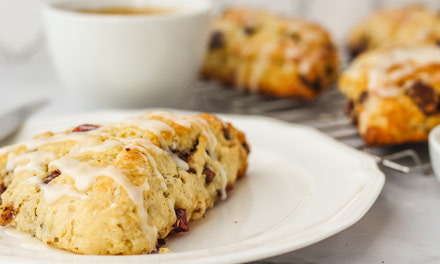 A perfect way to use up leftover Easter chocolate and make a delicious breakfast too! 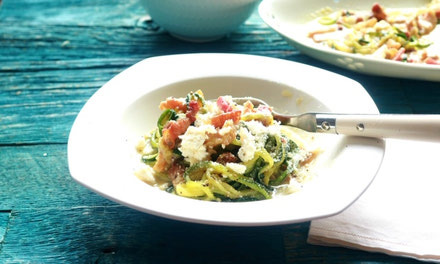 This is definitely a dish that you want to serve to your Keto friends! 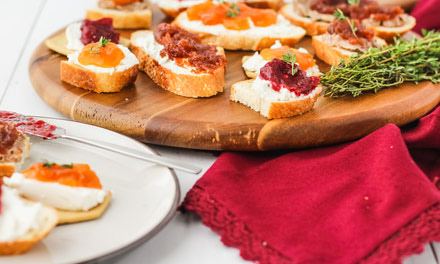 With a set of simple ingredient combinations, you can make a spread fit for any gathering! 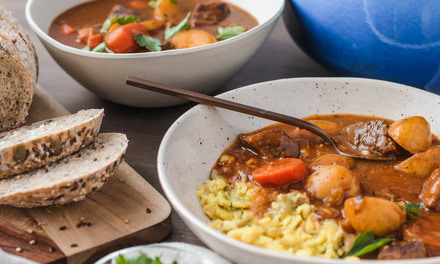 There's nothing better to celebrate St. Patrick's Day than an Irish Beef Stew. 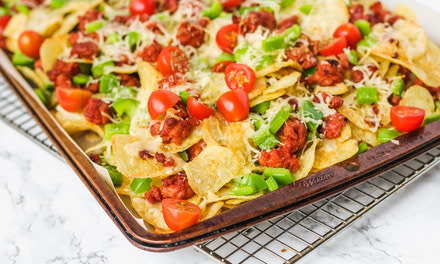 This is definitely a family style comfort meal. 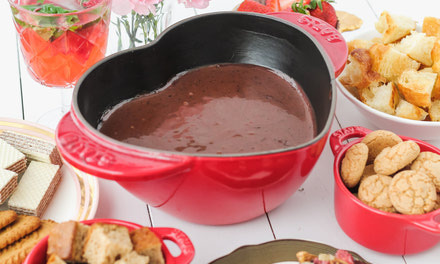 Whether for family, friends or your true love, these Valentine's Day treats are sure to be a hit! 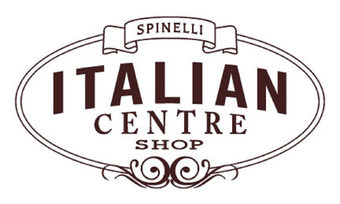 With basic pantry staples and delicious ingredients from the Italian Centre Shop, you can host a dinner for 4 with a salad, main and dessert! 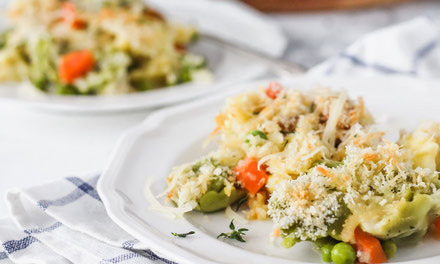 A cozy meal for the cooler season. 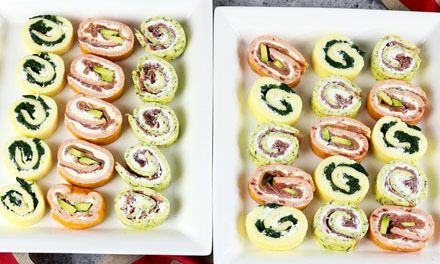 Rotoli di Frittata are a beautiful way to entertain your guests. 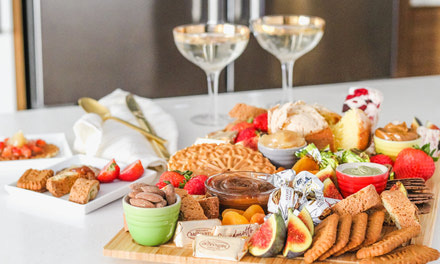 Something to suit everyone's sweet tooth, this Dessert Board is it! 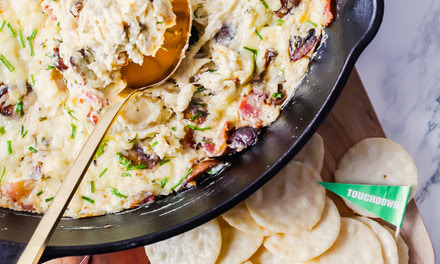 Dive into this delicious dip featuring the flavours of gruyère, mushrooms and bacon. 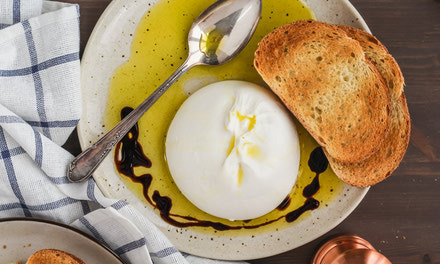 Seriously simple and seriously delicious! 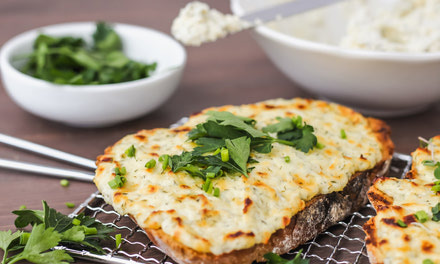 A simple appetizer using decadent ingredients to create a variety of delicious bites! 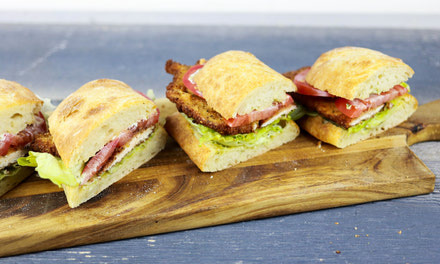 Almost like an Italian antipasti platter wrapped together, the Muffaletta is one serious sandwich. 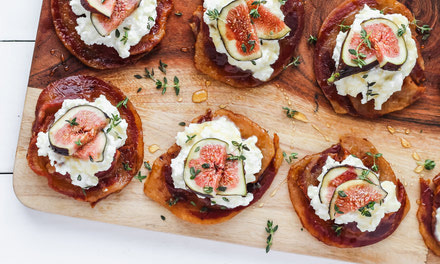 A simple appetizer for all of your entertaining needs! 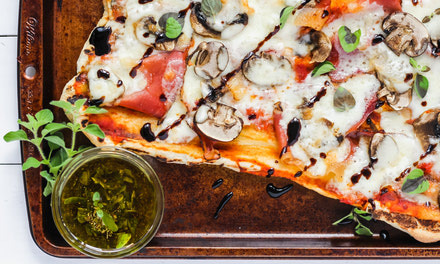 Summer is for grilling and these Flatbread Pizzas were made for the grill! Each flatbread has simple flavour combinations that are amped up by dips and drizzles that finish off each pizza perfectly. 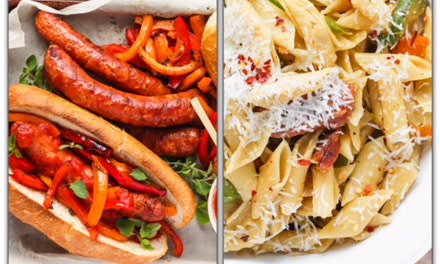 Not one but TWO delicious recipes for the summer using Italian sausages and a medley of BC Peppers! Have leftovers? Use those delicious sausages and peppers in an easy summer pasta, perfect for summer days on the patio. 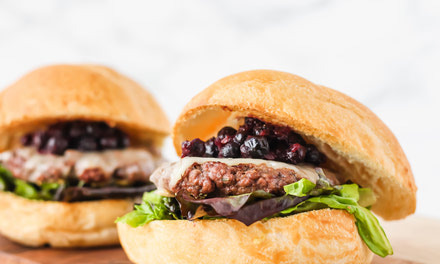 A burger never goes out of style and this Bison Burger with Saskatoon Berry Jam is the perfect recipe for the summer season! 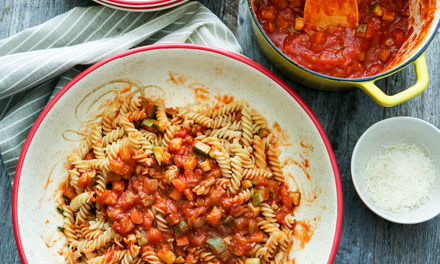 The flavor of the vegetable ragu combined with the Massimo's Sauce is utterly amazing, robust and oh so flavorful and married so well with the gluten free pasta. 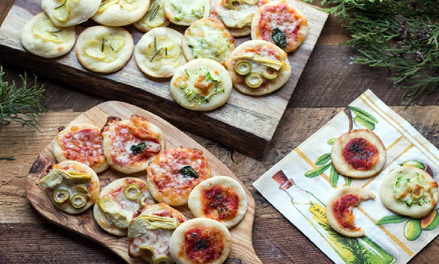 New Year's Eve is upon us and if you are hosting a party these cute and absolutely delicious Party Pizzette will be the hit of the night! 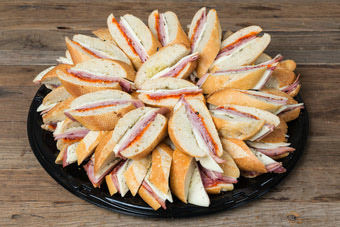 Our famous panini cut into bite-sized pieces. 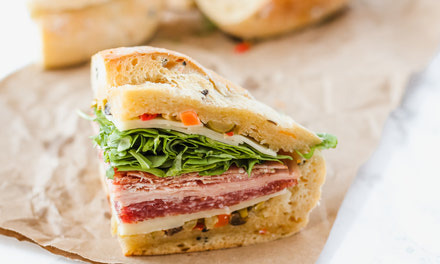 Olive oil, oregano, and ajvar sauce on a fresh, crispy baguette, loaded with Genoa salami, capicollo, mortadella, & provolone. Available in hot, mild, or half & half. 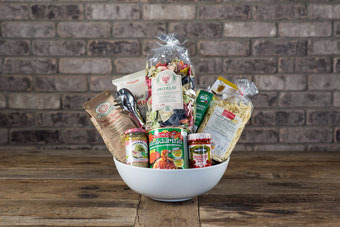 Give a gift where the language of love is good food! 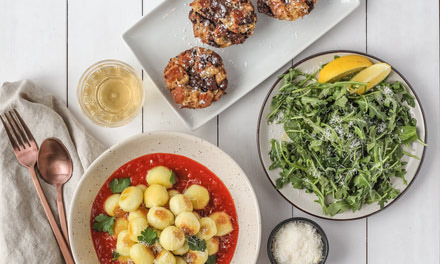 Grazie is how we say thank you in Italian. 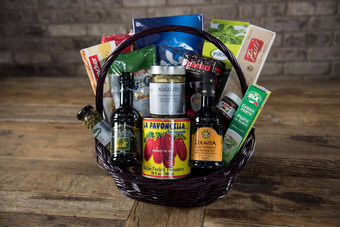 Celebrating with our favourite foods is how we show gratitude best. 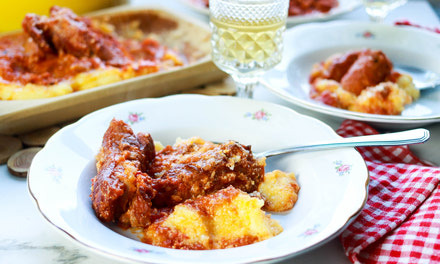 Cook like Nonna, with half the effort. Nestled inside a family sized ceramic pasta bowl is just a taste of the hundreds of lungo (long) and corto (short) pastas we carry in store. 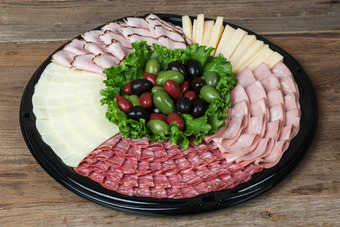 A selection of three meats & two cheeses, garnished with olives. 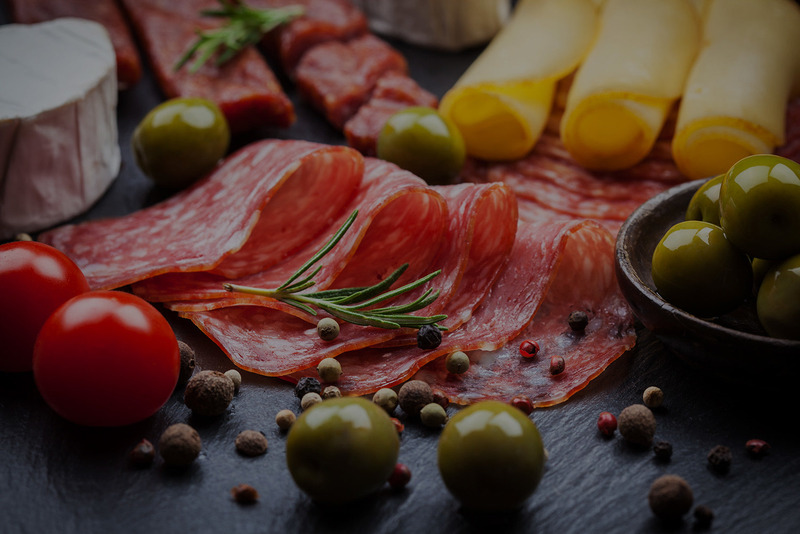 Pick from mortadella, hot or mild capicollo, hot or mild Genoa salami, prosciutto cotto, honey ham & smoked turkey. For cheese pick from Asiago, provolone, mild cheddar, marble, & Havarti. Locally cold-smoked, fresh Atlantic salmon adds a touch of luxury. 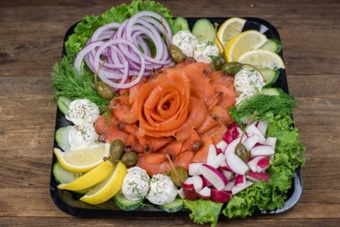 Garnished with radishes, caper berries, shaved cucumber, lemon, fresh dill, onions, and seasoned cream cheese. One size (Tray feeds 8-12 people). 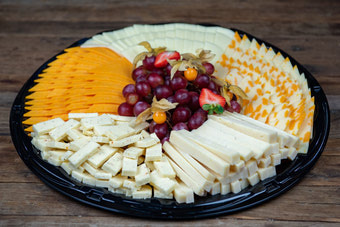 Perfect for any party, a great pairing with our deli meat platter. 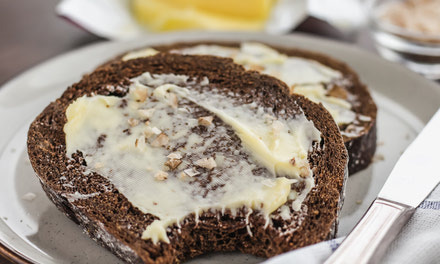 Provolone, Asiago, mild cheddar, marble, herb and spice or mild Havarti. Garnished with grapes. A truly wonderful selection of our most popular made-from-scratch European pastries, made fresh daily. A sure-fire crowd pleaser. May contain nuts. If you have an allergy, we cannot guarantee pastries have not come into contact with nuts. 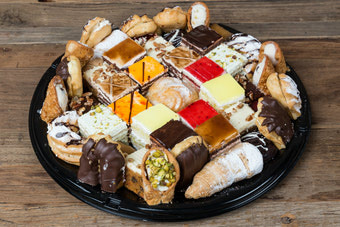 Italians love pistachios and put them in everything from gelato to cannoli. 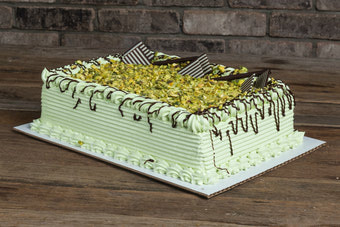 This beauty is made with vanilla sponge cake, vanilla cream filling and icing, topped with pistachios.